This week main event was DreamHack Valencia, in Spain. 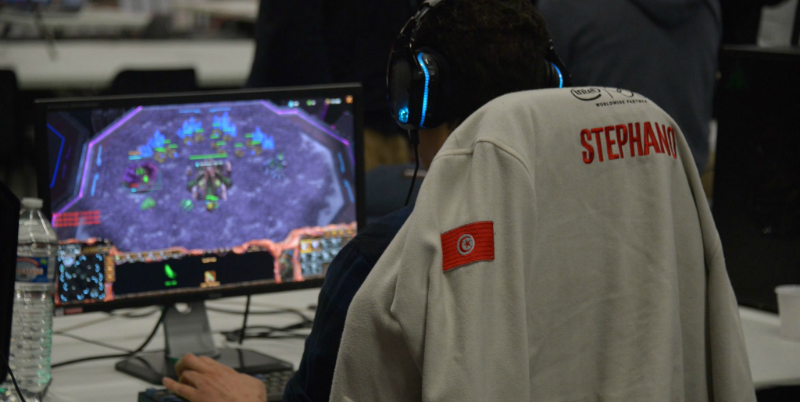 Stephano was confident after his good results at HomeStory Cup XVII. However he dropped in group stage #1, after a loss against the Spanish player VortiX during the decisive match. Tonerre was invited by Solary to Solary Party, a tournament with 6 captains drafting players from teams such as LDLC or Gentside. Our midlaner was selected by Nono, alongside with Shemek, Ashanome and ShLaYa and they lost in semi final. The next tournament for Tonerre is now on August 12th with Valenciennes Game Arena qualifier. Gallon was in Oakland, California, for one of the last season 2 HCT Tour Stops. The American player won 4 of his 6 matches on Saturday, including one against Tempo Storm star JustSaiyan. On Sunday, he managed to beat 2 more opponents and to secure a spot in top 32, meaning that he will take part into season 2 playoffs #GOWIN.